On Saturday 8th April 2017 we were awarded an Angel Award at the Oscar’s Wish Foundation Charity Ball for our book Brian and the Shiny Star. 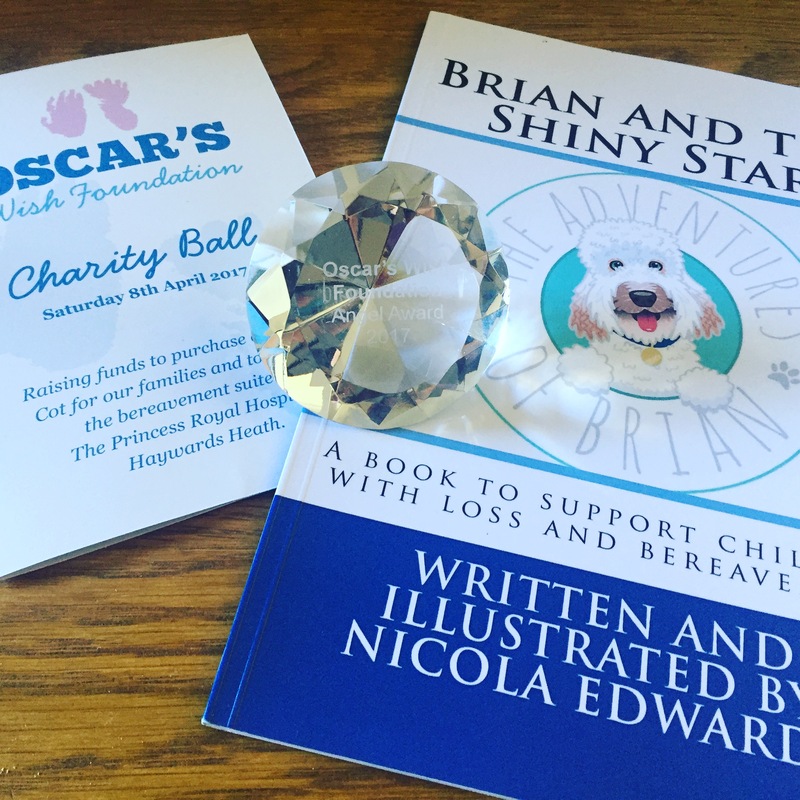 Written and dedicated to Oscar’s Wish and the amazing work that they do to support families who lose a baby before, during and after birth Brian and the Shiny Star is the charity book for supporting families. We are proud and humbled to be able to offer this token to their charity. 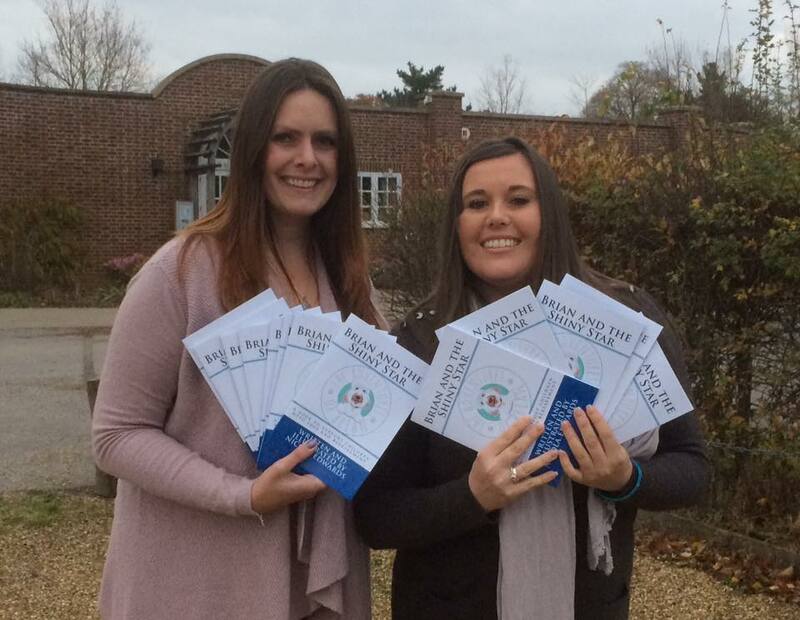 In November 2016 Nicky presented 100 of her Brian and the Shiny Star books to Gemma Kybert from Oscar’s Wish Foundation to be placed in bereavement bags at the Princess Royal and Royal Sussex Hospitals to support families who have lost a baby before, during or after pregnancy. 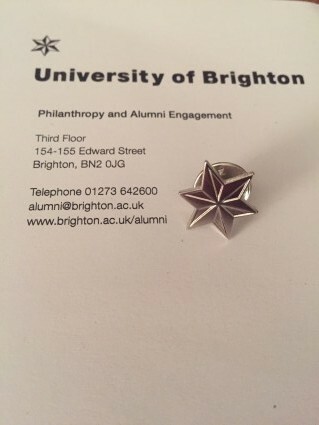 In December 2016 Nicky was awarded a Silver Alumni Pin for her services to children for the Adventures of Brian books, awarded by the University of Brighton where she completed her Ba (Hons) Professional Studies of Learning and Development and Early Years Professional Status. 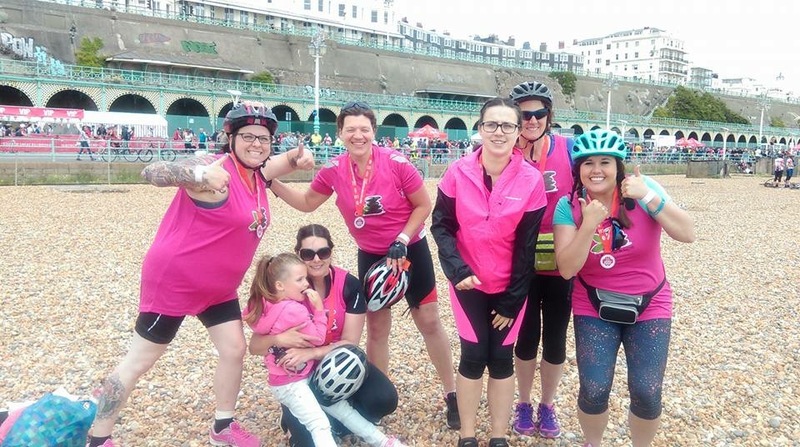 In June 2016 Nicky sponsored the A Step at a Time team once more, along with 9 riders they cycled the 56 miles from Clapham to Brighton in support of Oscar’s Wish Foundation raising £2000 for the charity to sponsor their Bereavement Bags and Dads Grieve Too programmes. 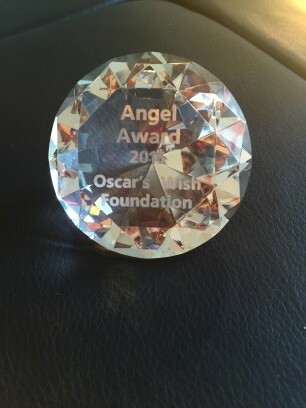 In April 2016 A Step at a Time were awarded an Angel Award by Oscar’s Wish Foundation for their support and fundraising in 2015. The funds were used to provide 100 bereavement bags to the Royal Sussex and Princess Royal Hospitals to support families who have lost a baby before, during or after birth. 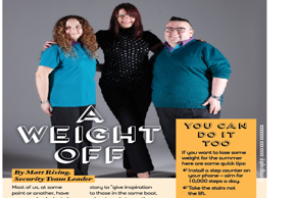 Nicky, Allan and Kerri were featured in the Gatwick Magazine in May 2015 celebrating their milestone weight loss, at the time of photos Allan had reached his half way point and Kerri was ½ a stone from goal. 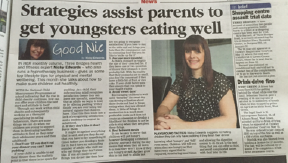 Throughout 2015 Nicky was featured monthly in the Crawley News offering wellness advice to readers. 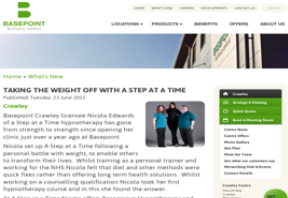 Nicky, Allan and Kerri were featured on the Basepoint website celebrating their weight loss in May 2015. 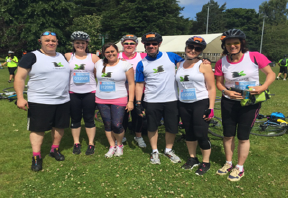 In June 2015 A Step at a Time sponsored a team of cyclists to complete the London to Brighton bike ride. The 7 riders cycled 54 miles raising £1500 for Oscar’s Wish Foundation providing 100 bereavement bags to Sussex Hospitals for parents and families who lost a child before, during or after birth. This vital support has touched many lives and we are pleased to be entering our second team in June 2016.